With 13 completed projects in 2017 we look back on an eventful and very busy year. 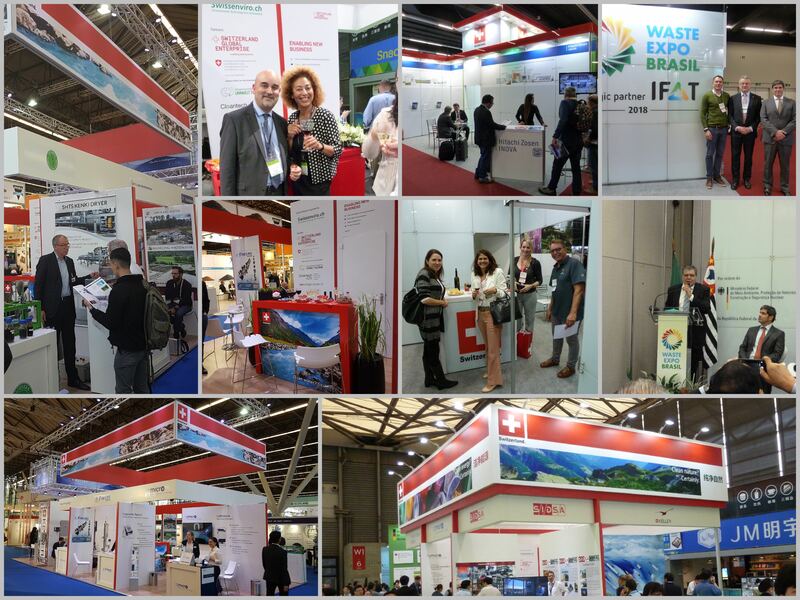 More than 30 Swiss companies joined the Swiss Pavilion this year on leading environmental trade fairs around the world and gained impressions of the markets, new business contacts and some few even won specific orders directly on the fair. 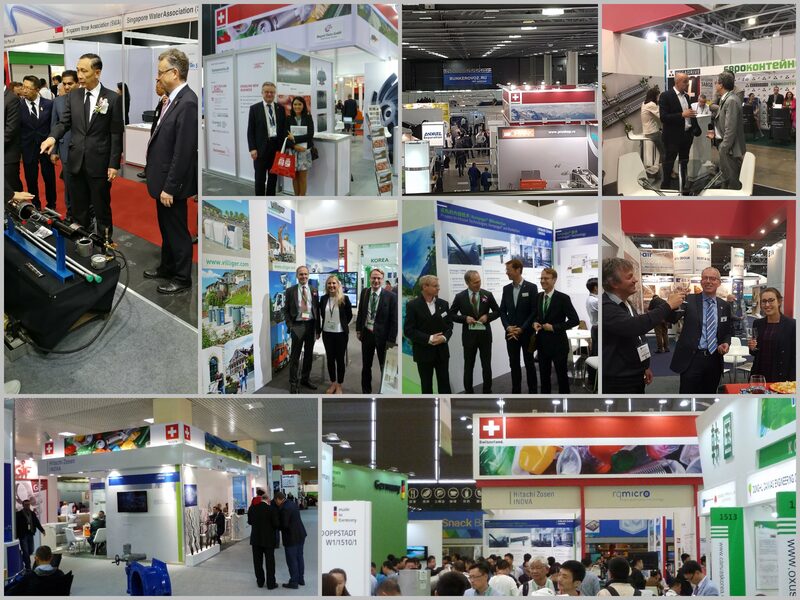 We would like to thank all co-exhibitors, supporting associations and individuals, as well as all the fair organisers for their trust in our company and the support of the Swiss Pavilion. We appreciate your feedbacks, ideas and for letting us learn plenty new aspects. We are looking forward to future collaborations and to have you on board in 2018 too. 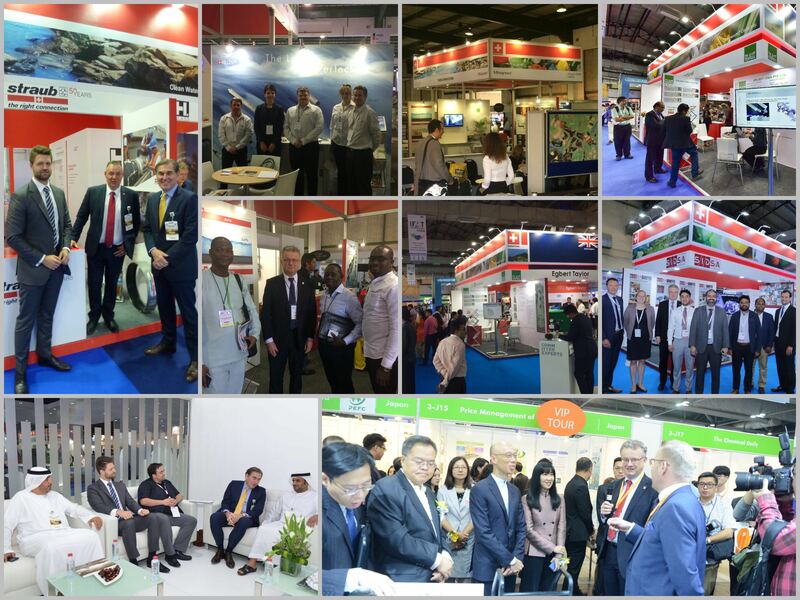 We would also like to thank all stand builders, workers and hostesses for their amazing work and help in ensuring a professional and remarkable appearance of the Swiss Pavilion. We wish everyone a successful ending of 2017 and happy holidays in advance! Merry Christmas and a Happy New Year from Swissenviro!